So you’ve heard of affiliate marketing and are thinking of giving it a try? Maybe you’ve already jumped in with both feet and are posting content and starting to build out your website? Or maybe you’re somewhere in between? Congratulations to you no matter what phase you’re in! You’ve chosen the best business model for an online business, and it can enable you to work from home and become financially independent. But as a beginner, it can be a little overwhelming and confusing. So I want to share with you 10 affiliate marketing tips beginners need to see! 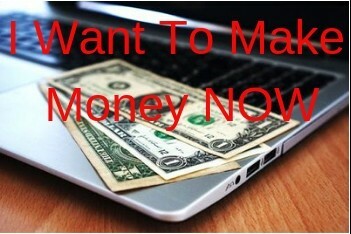 From the day that the internet was invented, people have wanted to know how to work at home and earn money online. Along with that have been people who’ve wanted to capitalize on those dreams! 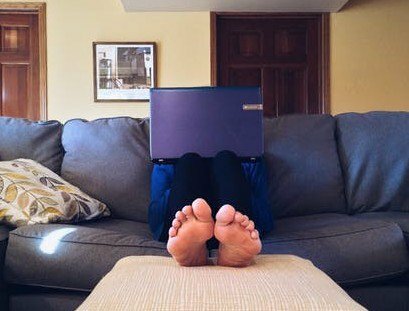 So are there really legitimate, profitable ways to stay at home and make a living online? 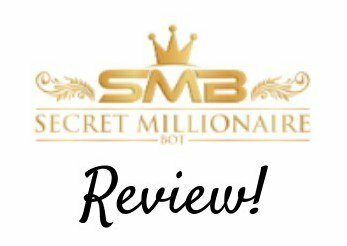 Yes–I’ll show you 4 business models that any beginner can use to start a successful online business working from home! “I want to make money online now!” I can’t tell you how many times I said those words to myself. There are many of you right now who are thinking the same thing, right? 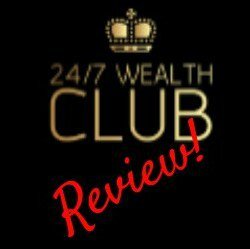 It doesn’t matter whether you’re stuck in a dead-end job, wanting to spend more time with your family, needing to work from home to care for loved ones–the fact is that you know there’s money to be made online, and you want to earn it! But I learned the hard way about what it takes to make REAL money online. Now you can learn from my mistakes! Is Affiliate Marketing A Scam? NO–Trust The Process And Avoid Scams! There’s a lot of people out there that say Affiliate Marketing is a scam, it doesn’t work, you can’t make money that way! Do you think that’s true? Is affiliate marketing a scam? Most of those opinions come from those who’ve had 2 different kinds of experiences with trying to make money online with affiliate marketing. So let’s take a look and see if we can answer this question for you! 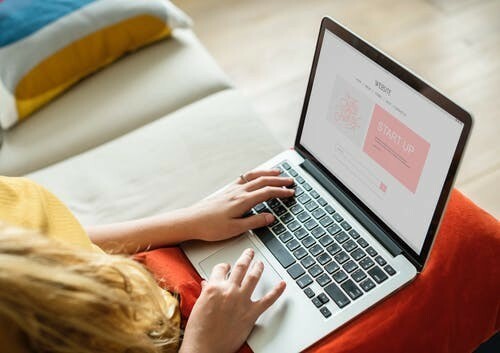 Does Affiliate Marketing Work In 2019? Yes It Does! 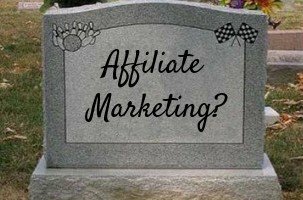 So many get-rich-quick programs out there are trying to sell you their product by claiming that affiliate marketing is dead. They have the latest and greatest money-making system that’s better and faster! So are they right? Does affiliate marketing work in 2019 or is it grinding to a halt? 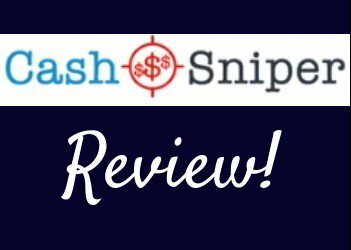 They’re all dead wrong–affiliate marketing is still a profitable, growing business model that can earn you long-term, consistent money online! How To Create A Unique Blog–Find Your Own Voice! Every day I hear people say that they’d love to start a blog and make money online, but they don’t know how to create a blog people will want to read. 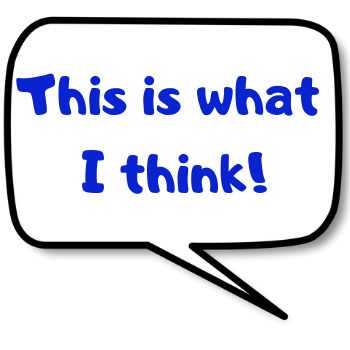 My response is to stop thinking about what other people want to read and start thinking about what you’d love writing about! Once I started looking at my blog as something that I wanted to appeal to me and less about trying to appeal to everyone else in the world, everything started getting easier and more enjoyable. Essentially, I figured out how to create a unique blog by finding my own voice!